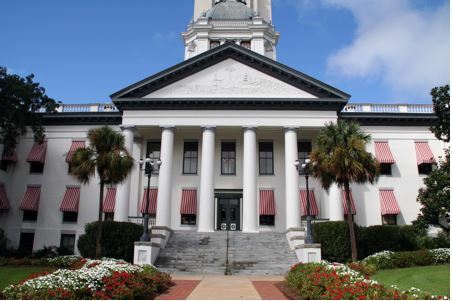 Now is the time to tell government decision making officials that Floridians oppose common core! The Legislature is taking public comment on two of the hottest issues in Florida. Would you organize your neighbors, your church or your community and take this opportunity to tell them how you feel about common core? Or just attend yourself and meet others who oppose this issue. 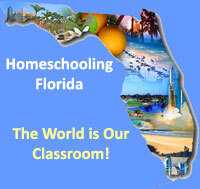 Join the Florida Family Policy Council to stop common core. Do these 3 things Today! Get the word out. Forward this e-mail, share this information at your local club meeting, write a letter to the editor, share this on Facebook and social media. Invite people to these meetings!